Has anyone faced this problem where the Windows 10 desktop client failed to send large video files on a local connection ? 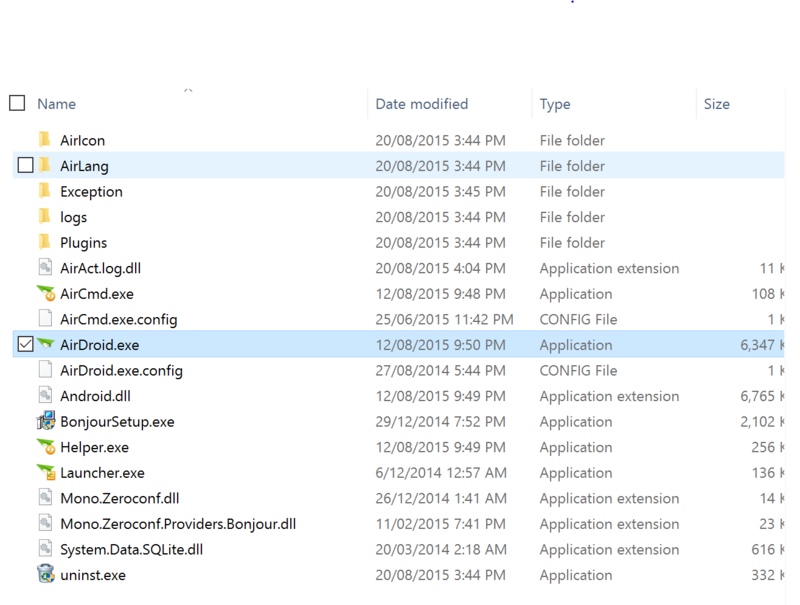 Small text files seems to be ok but large video files (~500MB) always fails. Sometimes if I was lucky I would get a few MB through before it fails. Also, the drag and drop function doesn't work, a stop sign just replaces the mouse pointer if you try to drag any file into the blank window. 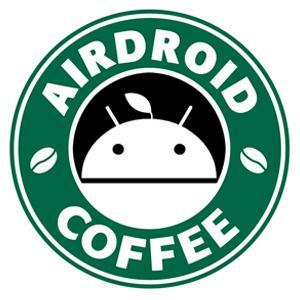 I tested this with android version 5.0.1. Any help would be fantastic! Thanks. Hi, does this happen in previous version? 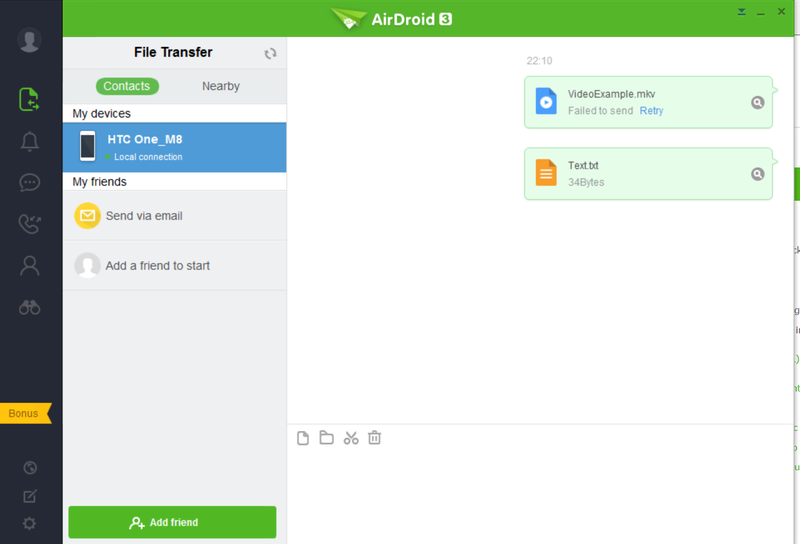 And can you try if this happens when you use AirDroid Web? And pls send us the logs and exception to help us troubleshoot, thanks! First of all, thank you very much for replying. I have never used the previous version of desktop client, I have always stuck to the web client and that worked perfectly. I decided to test out the desktop client on a surface pro 3 with windows 10. I tested the local transfer with the web client using the same files and it completed transferring fully. Is there anything else I can provide to help you? Thanks for the continuous feedback. I'll send you a test version on this to your email address you used in this forum later. Can you help us test it? Thanks. I have decided to just uninstall the desktop client. The web client offers the file transfer functionality that I was looking for and I appreciate the time you took to answer my questions. I'm a new user with what sounds like exactly the same problems, on the desktop client I too cannot send large files via email but small ones are okay, Also, the drag and drop function doesn't work, a stop sign just replaces the mouse pointer if you try to drag any file into the blank window.